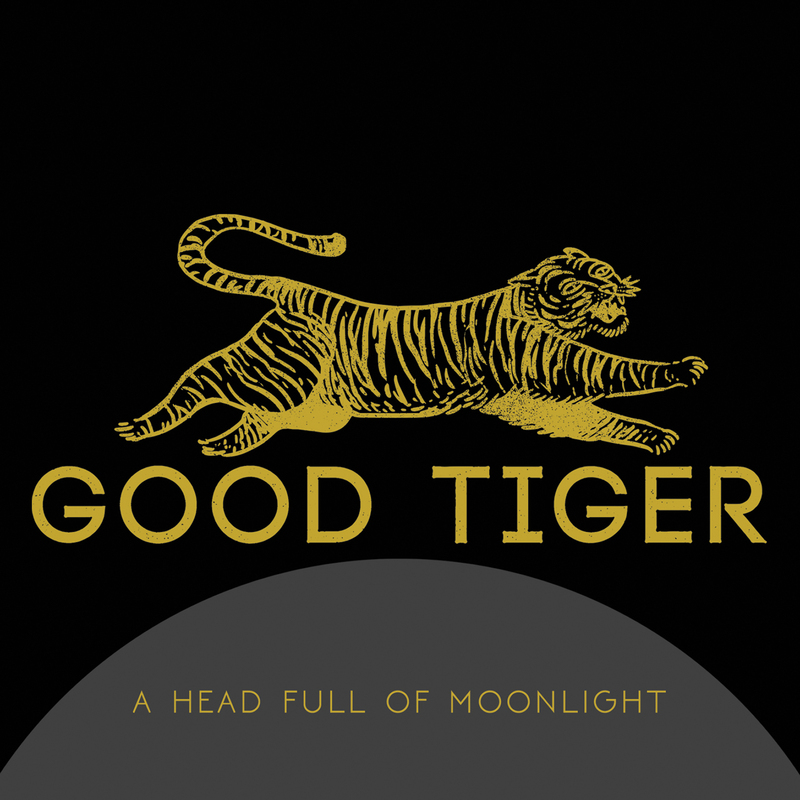 Good Tiger: "A Head Full Of Moonlight" Album Review By Megan! Pull together former members of TesseracT, The Faceless and The Safety Fire, add heavy doses of progressive rock, some groove, and a lot of sass, and you have Good Tiger. Originally self-released in 2015, their crowdfunded debut album, A Head Full Of Moonlight, is packed with promise, and it is now set to be re-released on Metal Blade Records/Blacklight Media to turn heads once more. The album makes a killer first impression with the opening track, “Where Are The Birds.” The production is immaculate, allowing everything to shine. Vocalist Elliot Coleman (ex-TesseracT) blasts through the speakers with his impressive falsetto range, and the driving riff simply kicks the whole thing off perfectly. The next track and single, “Snake Oil,” maintains the energy and is easily my favorite track of the album with its infectiously catchy chorus. Things take a jazzy turn on “Enjoy The Rain” with Coleman’s silky-smooth vocals and Morgan Sinclair‘s grooving bass. I prefer it when Good Tiger cut out the frilly parts and just let loose, and that’s exactly what happens during the latter part of this track and at various other points throughout the release. It’s the small, memorable constituents of the tracks, such as the down-tuned guitars on “Latchkey Kids,” that get under the skin and prompt you to hit replay. If you find yourself having a bit of a love/hate thing going on with this band, numbers like “I Paint What I See,” “Aspirations,” and “’67 Pontiac Firebird” will undoubtedly remind you of what it is that you dig about these guys. 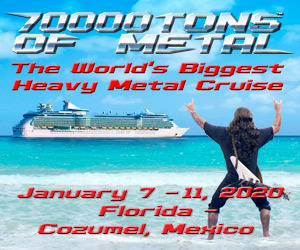 It is their tight riffing, numerous head-bang moments and faultless musicianship. Great Tiger. While the quintet’s sound is not completely unique with Closure In Moscow and Circa Survive already churning out music of a similar ilk, there’s no denying that this Good Tiger are killing it. Let’s see what happens next. If it’s anything like this debut offering, then we’re in for a treat. A Head Full Of Moonlight will be re-released on April 22 on Metal Blade Records/Blacklight Media. Pre-order it here!